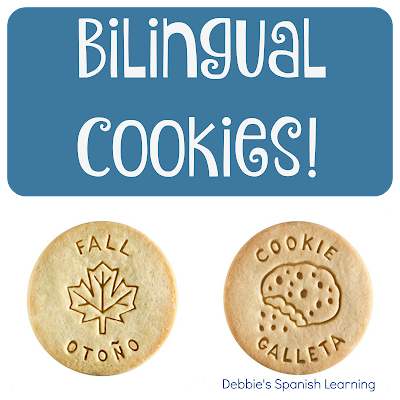 This summer I will be doing a few mini-camps filled with opportunities to be exposed to the Spanish language through games, stories, and arts and crafts. 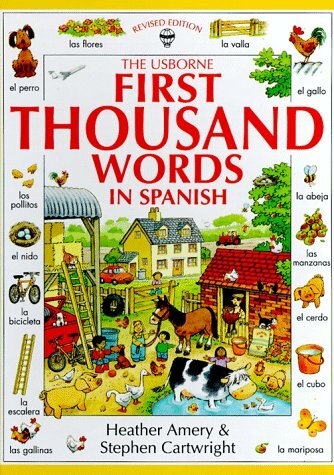 (Stay tuned for more information on what to do in a Spanish camp.) 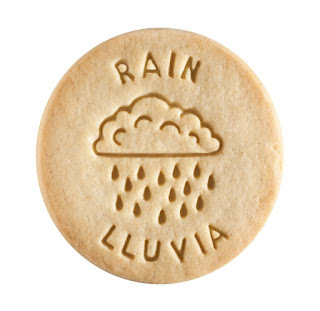 So imagine my surprise when I came across these super cute bilingual cookies?! I thought they would be a wonderful treat for my students during the week! The cookies can come in individual bags (See here) and in boxes (See here). 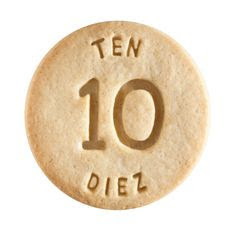 They are nut-free and there is a mixture of vocabulary words (50 different words and the numbers 1-10). 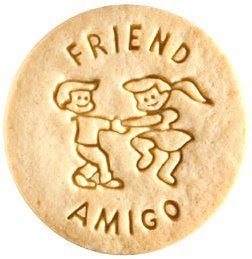 They are not overly sweet and similar to a shortbread cookie. I have bought a case for my students this summer! 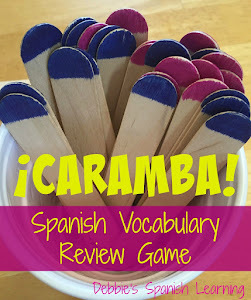 If you are looking for a special treat IN SPANISH for your students this fits the bill!